When Odunsi started releasing music in 2016, he must have dreamed of the day he’d perform on a stage for a crowd of adoring fans. And though his EP and single releases have earned him a notable amount of fans who support his music online, he has gotten a lot more recognition since releasing his album debut, ‘rare.’. 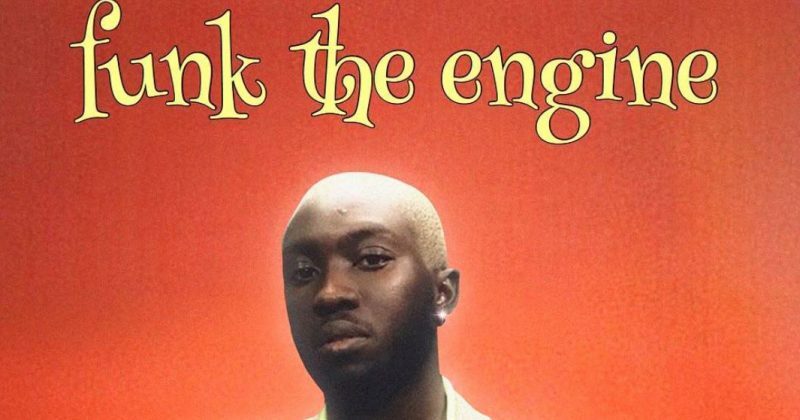 To celebrate the success of the indie pop album, Odunsi has announced that he will play an intimate show in Lagos at Hard Rock Cafe on the 24th of December. so glad to announce my first headline show in my home city . december 24th we are celebrating all the moments and all the music on the journey so far. christmas eve is going to be special. more details on the show will be shared soon. can’t wait to see you guys ♥️. The show is Odunsi’s first headline concert in Lagos, but that’s not to say he’s short on experience with live shows. Just earlier this month, he curated the live set at the “ART X Live” show which featured live performances from Amaa Rae, Teni the Entertainer and BOJ who might also grace “rare. Live” with a surprise performance. While we wait for the expected list of guest performers, the flier already showed that Odunsi is working with “Gidi Fest” organizers, Eclipse Live Africa, to make the show a memorable experience for fans. ‘rare.’ was one of the notable moments in Nigerian music this year with the retro direction Odunsi took. The flier for his live concert also seems to reinforce his nostalgic sentiment with the disco ball imagery. Though there has been no official dress code announcement for this yet, It should come as no surprise is if a throwback theme is announced as more details on the show are revealed.